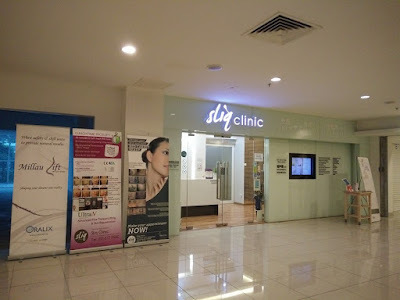 I heard about Sliq clinic from my blogger friends that it provides good treatments and services hence I always wanted to check it out. I finally had made a reservation and visit it few weeks ago, yay! Sliq clinic is located at Oasis Square, nearby Saujana Subang area. It was my first time at Oasis Square and I find that the car park is easy and cheap there. 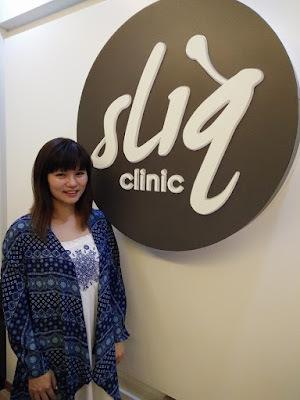 Once I stepped into Sliq clinic, I was greeted by the beautiful and friendly staffs. The Sliq Clinic has great atmosphere where I feel it’s really cool. They had sofas and chairs for the patients and guests, so I think it’s ok to bring your friends along when visiting. 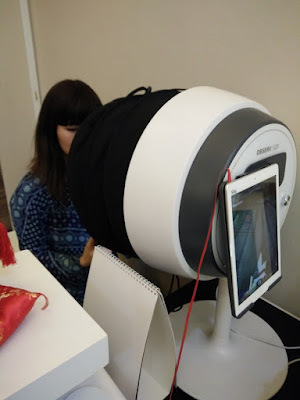 The staff offered me a 3D scan Skin analysis using the latest 3D scan machine. The result was out in seconds and I can’t wait to know my skin condition. I was then led to the consultation room where Dr. Steve Chia was waiting for me patiently. Dr. Steve Chia is a good looking young guy, I adore his fair skin a lot lol. He explained to me the skin analysis results, and sadly my oily skin hasn’t improved much since last time. I have scars on my nose and open pores all over the nose and cheeks area. 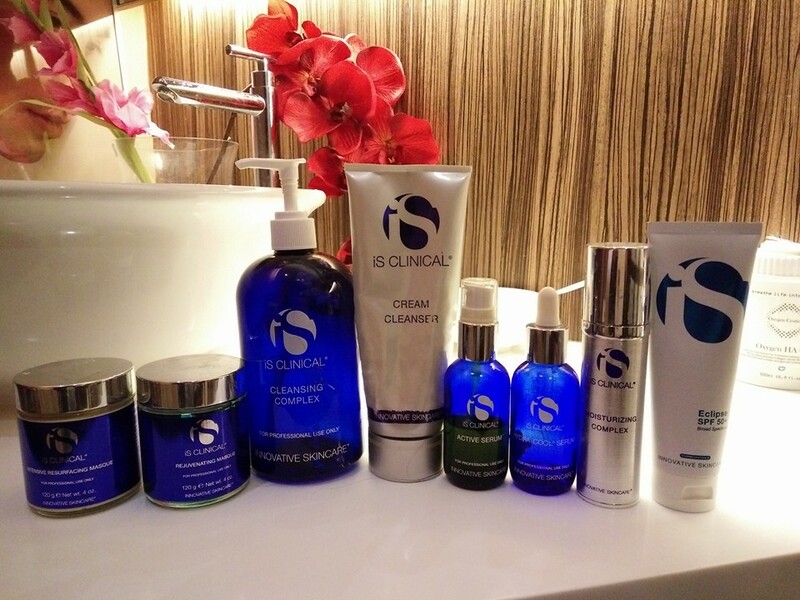 Dr Steve recommended me to try the famous Fire and Ice Facial by iS Clinical. 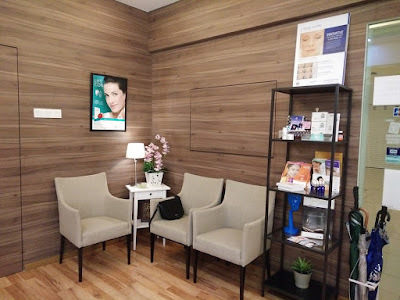 I have not tried this facial before but I know about it because it is a hype facial, which is raved by Hollywood celebrities and bloggers around the World. It is the red-carpet SOS facial treatment for many celebrities including Halle Berry. Fire and Ice Facial helps to resurface the skin rapidly and safely, plus encouraging cellular renewal, honestly I can’t wait to try the facial on my skin already. 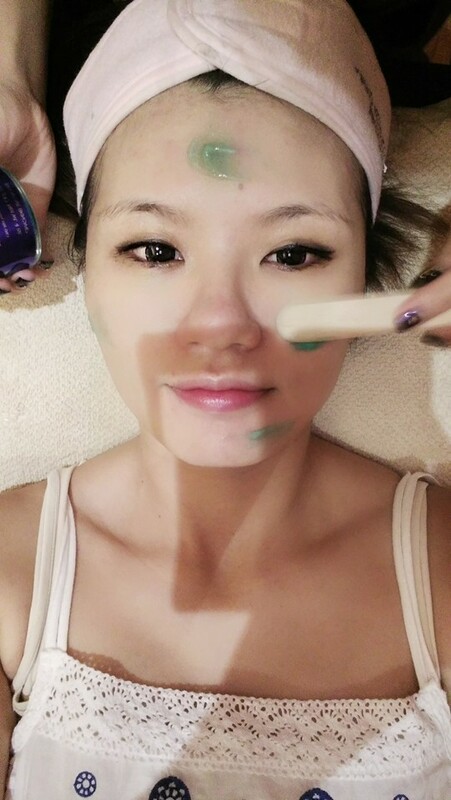 The beautician led me to the treatment room where I lay on the bed comfortably and she began the facial by cleansing and gentle exfoliating my face. Now come the exciting part – Fire. She applied the Intensive Resurfacing Masque on my whole face and leave on for 3 minutes. I could feel the heat sensation from this mild peel mask and my skin’s blood circulation was increasing. Then she whisks it off and continues with the Ice part. She put on a thin layer of Rejuvenating Masque on my skin. The masque contains skin-plumping hyaluronic acid, herbal antioxidants and soothing aloe vera. I love this mask a lot as it has a very nice mint scent and it soothes my skin immediately. Lastly, she wipes off the mask and applied moisturizer to my skin. I love the immediate results! 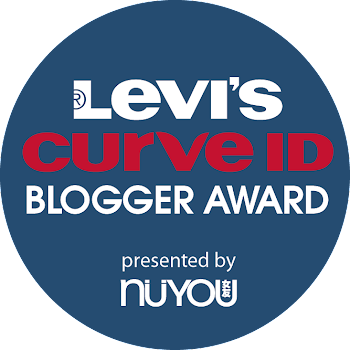 My skin feels plump, lifted, and pores appearing smaller too! What’s more, the treatment is fast and efficient, with no downtime nor peeling, absolutely suitable for a busy career woman like me. Suitable for all skin types and ages, I recommend this facial to those who want immediate results instantly.